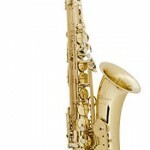 No matter your age, learning a musical instrument can be an incredibly rewarding hobby. Whether it’s learning a Mozart piano sonata, playing guitar along with your favorite band, or burning up excess frustration on the drums, there are lots of ways to experience music. 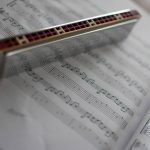 There’s a whole other class of instruments, though, that not only give you the satisfaction of making great music, they also provide some health benefits that you won’t find in guitar or piano! 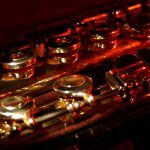 Read on to find out some of the great mental and physical health benefits of learning a woodwind or brass instrument! This one is probably the most obvious (although it’s not necessarily the most important for everyone), but playing on a wind instrument for several hours a week forces you to be more conscious of just about every aspect of breathing! 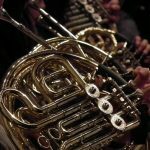 From a relaxed and open inhalation to a controlled and precise exhale, both brass and woodwind instruments can give your lungs a great respiratory workout! 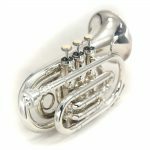 Low brass and low reed instruments require a tremendous volume of air at relatively low pressures, which means you get very practiced at taking in huge, deep breaths utilizing 100% (or close to it) of your lung capacity. High brass and high winds also use their full lung capacity, but must also blow the air at a much higher speed (think of blowing cold air vs. warm air on your hand), and so they must create more pressure in their oral cavity and engage muscles in their abdomen and lower back. No matter which instrument you play, breathing for a wind instrument is a practiced skill – you must be relaxed (to breath as deeply as possible and not introduce excess tension) and yet very decisive (sometimes you only have a small amount of time to breath). 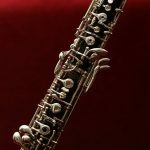 Even those people with asthma can enjoy some of the health benefits of wind instrument playing – in fact, there is some anecdotal evidence that wind instrument playing can mitigate or mostly eliminate some of the breathing problems of those suffering from asthma. 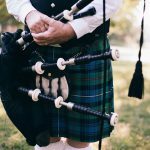 The constant inhalation and exhalation of playing a wind instrument will give not only your lungs and diaphragm a workout, but it will also force you to use your abdominal and core muscles in a much more active way than watching TV. 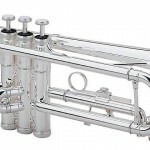 Additionally, brass and wind instruments that require a high airspeed on exhalation (like a trumpet), force you to engage these muscles, even more, to properly “support” your sound. This gives your core muscles an extra bit of a workout. In order to do all this breathing and hold up 2-10 pound instrument (sometimes in a very awkward way), it’s also important that wind musicians pay close attention to their posture. 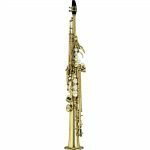 While it is possible to play just about any wind instrument slouching, it’s very uncomfortable and will make breathing quite difficult! 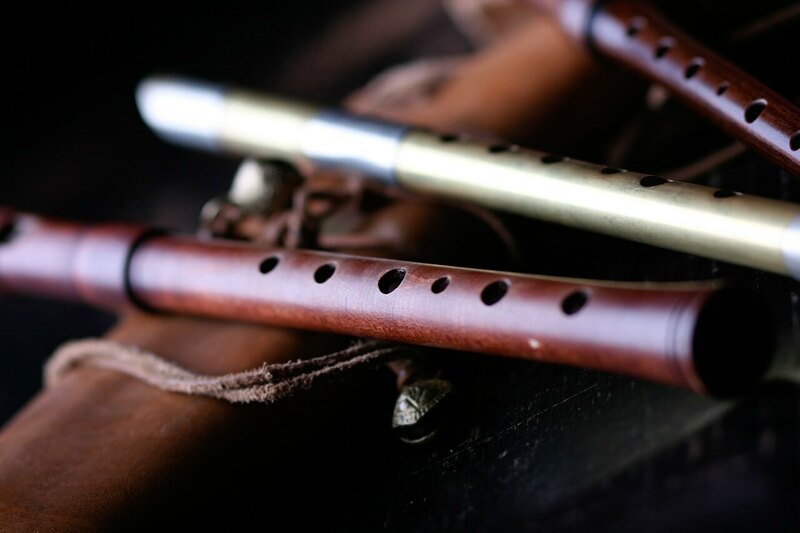 Wind instrumentalists generally spend a few minutes each time they practice going through a quick checklist of things like breathing and posture, to make sure that they are second nature. These self-checks commonly bleed over into “real life”, and can help those that sit at a desk or are on their feet for many hours a day to maintain good posture. If you’ve ever watched a trumpet, flute, or saxophone player play something like Rimsky-Korsokov’s Flight of the Bumblebee you know that wind instruments don’t just require a lot of air – they require both finger dexterity and coordination with the eyes, tongue, and breath. This kind of dexterity forces you to focus on motions (and muscles) that you probably have never thought of, and require lots of attentive, slow repetitions to reliably build these new neural pathways. Developing fine motor skills isn’t just for video games anymore! Sometimes it’s easy to get in a rut – just following a mindless routine day in and day out, without really moving forward. 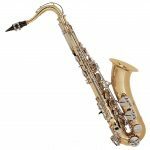 Picking up a wind instrument (especially if you’ve never played one before) forces you to focus on both small things (lip position, finger motion) and big things (how do I hold the instrument, how do I breath in a lot of air). 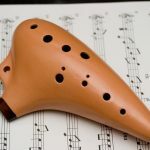 Learning any instrument is really learning the art of practice – and once you learn how to break down a problem (even one that seems insurmountable) into small parts, it’s easy to apply that skill to all sorts of things in your life. Contrary to what you may see in movies, practicing a musical instrument isn’t being locked away alone for 8 hours a day, it is simply learning the art of setting (and achieving) small goals – make one note sound good, now make two notes sound good, now move between those two notes, etc. over many weeks, months, and years. It’s not hard to see how this system can work wonders for your personal and professional life goals! Nothing strikes fear in the heart of beginning wind players than that dreaded word: solo. 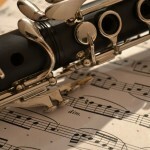 Learning how to be calm and function well under pressure is yet another health benefit of learning a wind instrument. The reason is simple – since wind instruments are powered by your air, you must be able to relax and take deep breaths even if you are nervous or under pressure. Paying attention to the signs of nervousness and adrenalin and combating those physical and mental “cures” is a useful skill for staying relaxed under pressure. This type of awareness can help with other stressful personal and professional situations, and awareness of your breathing in this manner is very similar in some respects to the kind of inward attention that is practiced during meditation. When all is said, and done, though, making music and playing an instrument is just FUN! Whether you’re the best trumpet, flute, or oboe player in the world or just starting out, you can still have fun when you’re playing – and having fun is a great health benefit on top of all the others that have been mentioned. 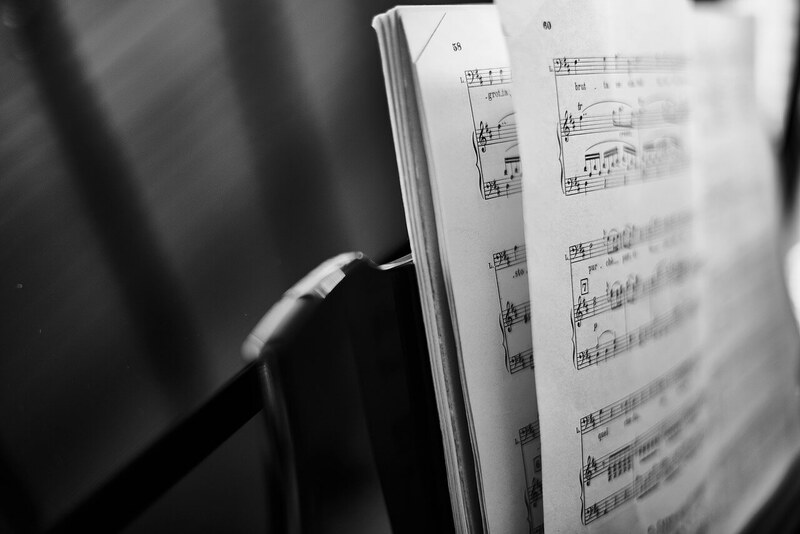 Spending a few hours a week – whether you’re alone or in a large band – just making music and enjoying the comradery that comes with ensemble playing can be a great respite from the constant stress of daily life. 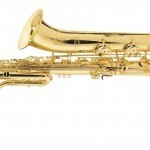 While playing a wind instrument may seem a great way to make music – it really is so much more! Making music and learning an instrument has long been known to have many neurological and social benefits, and playing a wind instrument gives you those benefits plus cardiovascular and respiratory benefits as well! 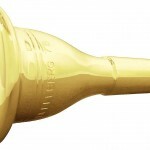 If you’ve been thinking of pulling out that old trumpet or flute that you played back in high school – DO IT! Or, if you’ve never played a wind instrument before, now is a great time to learn – you’ll learn a new skill, make some new friends, and feel better – what’s not to love!